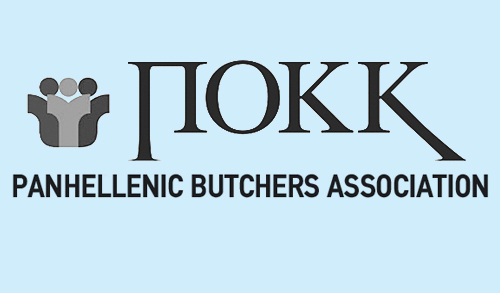 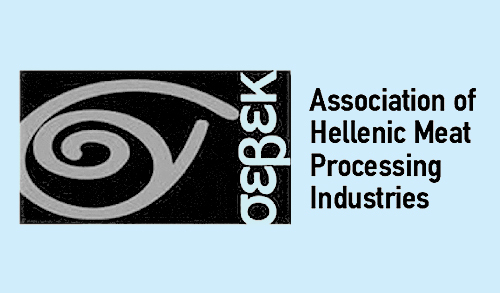 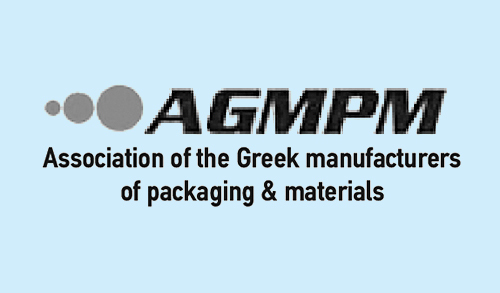 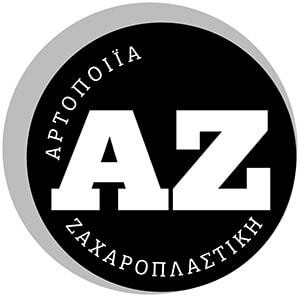 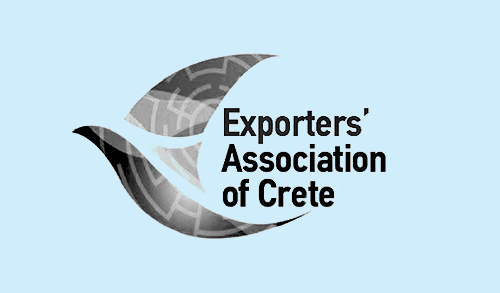 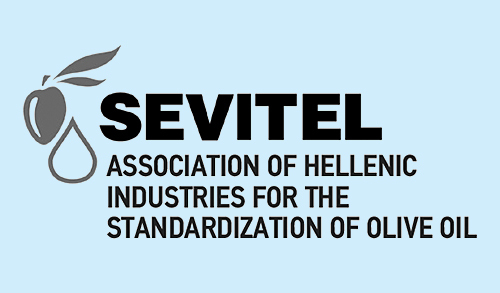 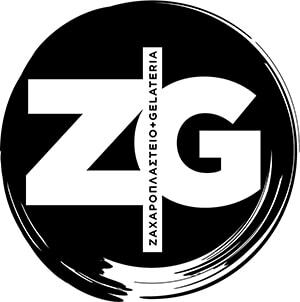 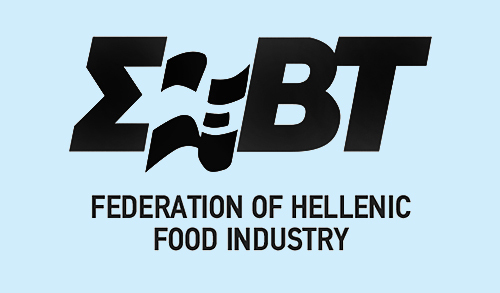 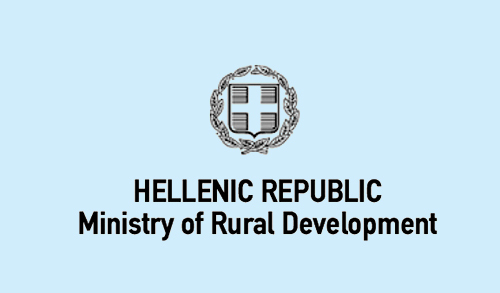 The arrival of thousands of Greek and foreign decision makers from of the Food & Beverage businesses across the three days of the exhibition, confirmed the its title as the industry’s leading commercial forum in Southeast Europe! 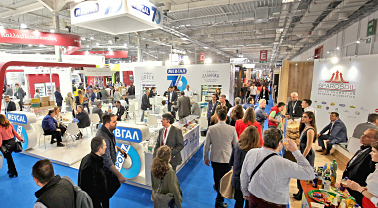 Hundreds of companies have participated in FOOD EXPO 2019, confirming the huge impact of the exhibition on all food and beverage production and processing companies. 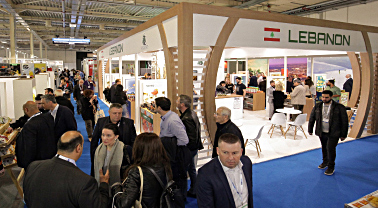 FOOD EXPO 2019 visitors had the opportunity to become acquainted with the Panorama of Lebanese food & drinks as well as the country’s major F&B businesses. 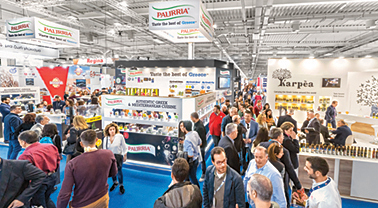 Consolidating its reputation as a truly international trade show, FOOD EXPO 2019 has attracted more than 250 international exhibitors from 24 countries! 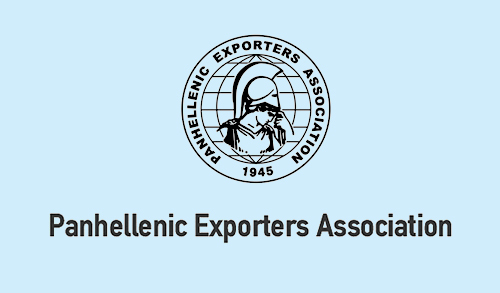 Those exhibitors attended the exhibition under national pavilions or with their own stands. 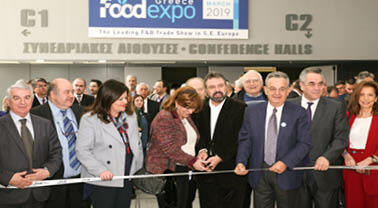 The success of the 6th FOOD EXPO is also reflected in the number of international visitors, who were more than 3,500! 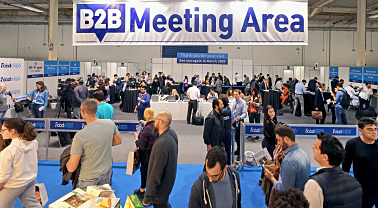 900 of the most important of them joined the exhibition’s Hosted Buyer Program, achieving more than 17,500 B2B meetings with exhibitors! 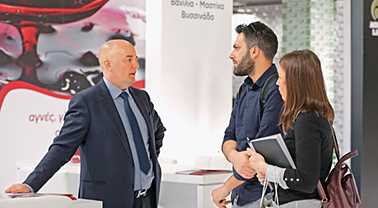 Visitors impressed with the number and the quality of exhibits! 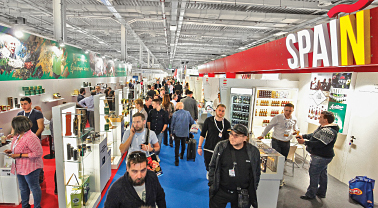 The variety and quality of the stands, the rich special events and the high level of the organization earned the best reviews of the visitors, the overwhelming majority of whom were thrilled with this year’s event. 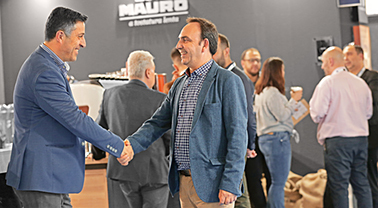 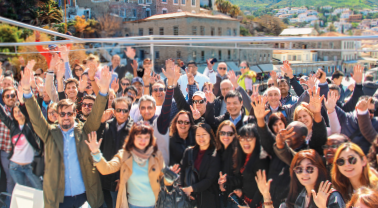 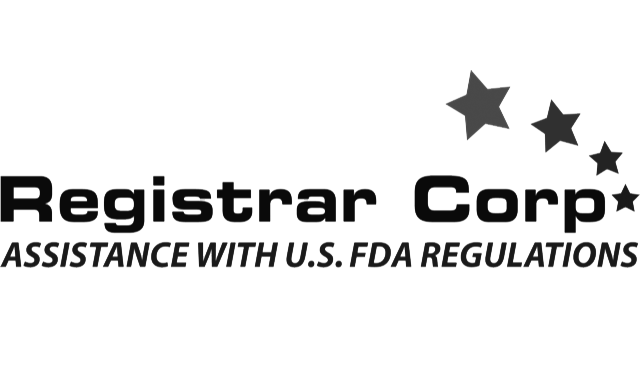 A commercial success story for FOOD EXPO 2019! 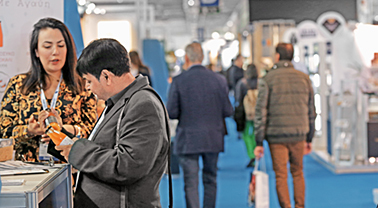 Without skimping on praises, exhibitors said goodbye to the 6th FOOD EXPO having already confirmed their participation in the show of 2020.